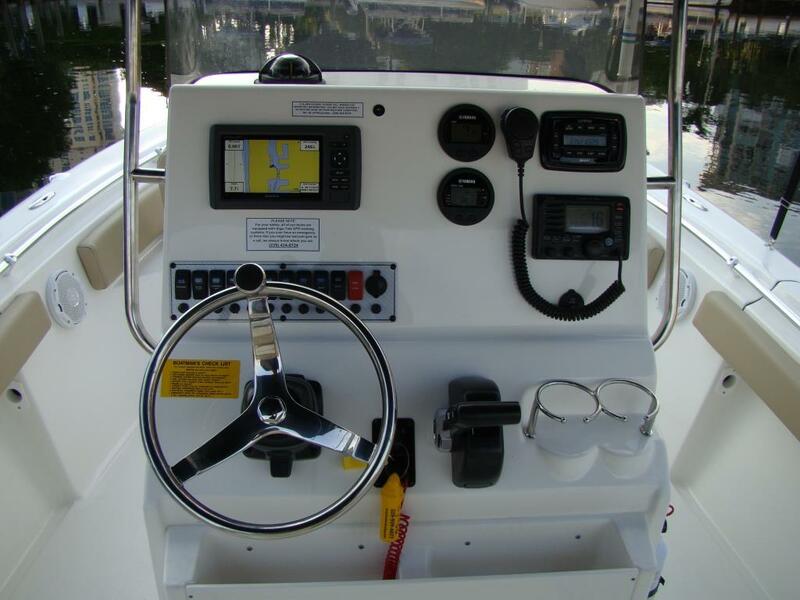 Our Key West 219 FS center console is a very popular boat. 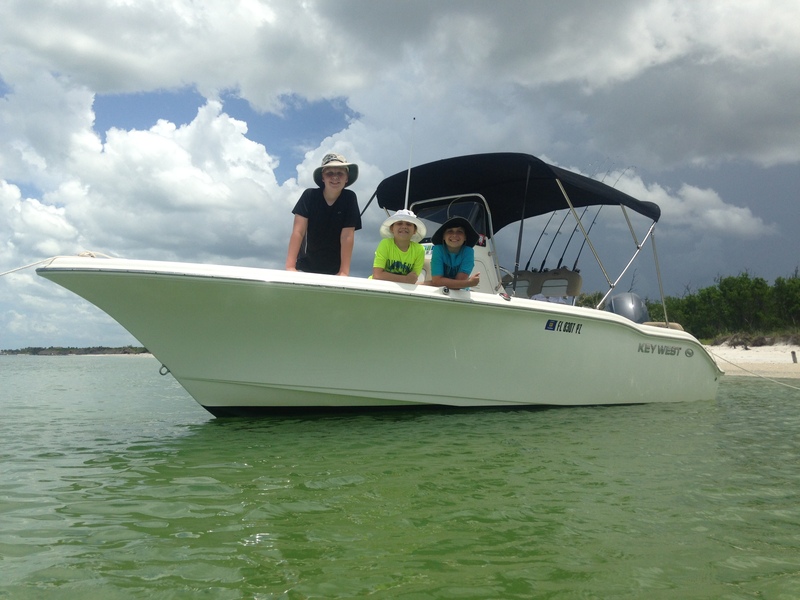 It offers so much to the outdoor family with a competent offshore fishing package mated to a package loaded with creature comforts such as full width bench seating in the rear, generous changing room under the console, standard seating in the bow complete with removable backrests, side bolsters, and bow cushions. Cup holders abound throughout. 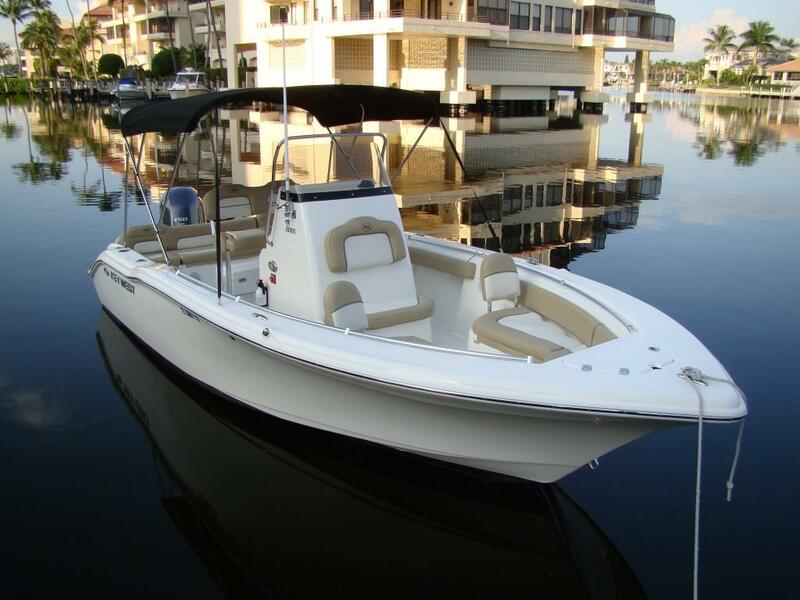 The 219 FS will accommodate up to 6 adults comfortably. 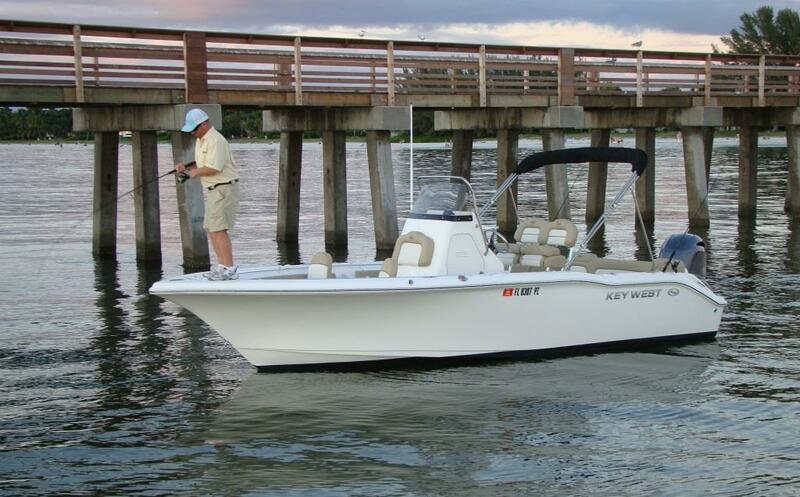 A versatile boat that is great for either fishing or cruising.